In 1984, the Fraternity again changed its name. At the 37th Biennial Convocation, Sigma Pi became an international fraternity by accepting its first Canadian chapter. This international status required the Fraternity to become Sigma Pi Fraternity, International. 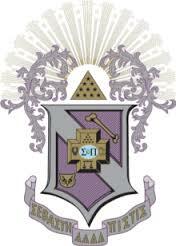 Today, Sigma Pi is comprised of 123 active chapters, 6 colonies, over 95,000 alumni.